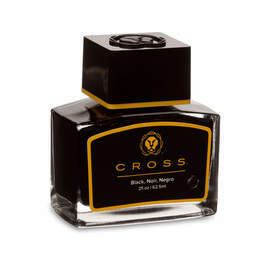 Cross inks are formulated to provide a smooth writing experience whilst caring for the inside of your pen. Available here as a box of 6 short cartridges. 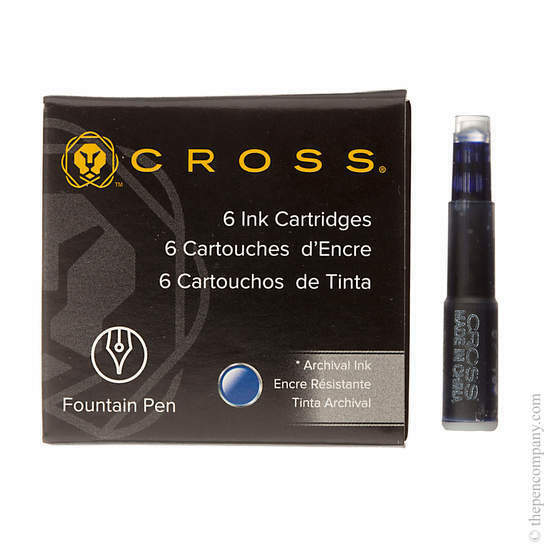 They are the same cartridges that Cross themselves sell on Amazon and on their own site for 70% more than they ask here! 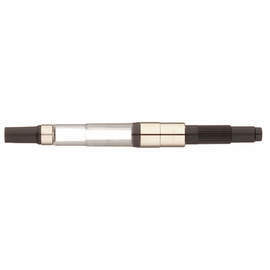 Only at the Pen Company will you get that low price, and they lasted me superbly well for a whole year of writing when I happily bought 10 packs of the stuff. Can't recommend highly enough. Will buy again.